PRICE REDUCED. PLEASE TAKE A SECOND LOOK. 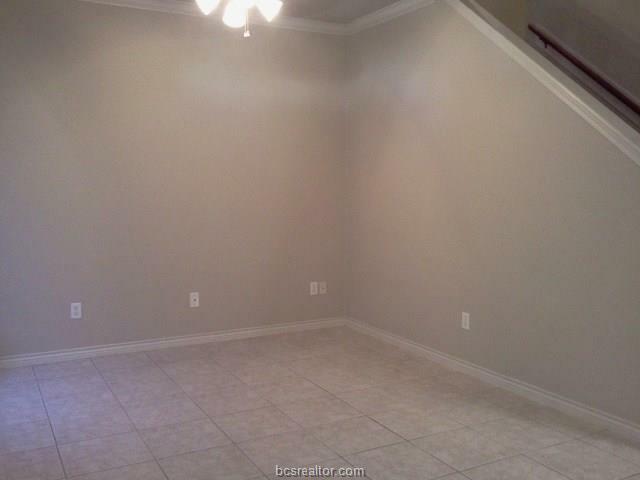 Condo has been updated with NEW carpet and fresh paint AND UPGRADED PLUMBING. Vacant and Move in ready. Excellent location for this Gateway Villa Condo. 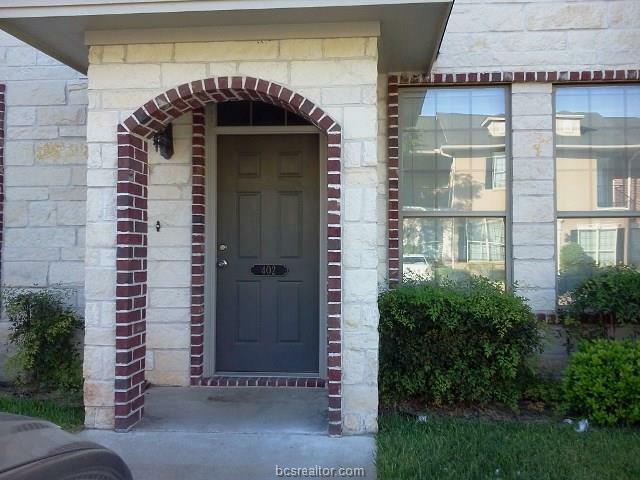 The Condo features 3 Bedrooms all with private baths and large walk-in closets, Up stairs bedrooms have balconies, Great kitchen with granite countertops, pantry and plenty of counter space. 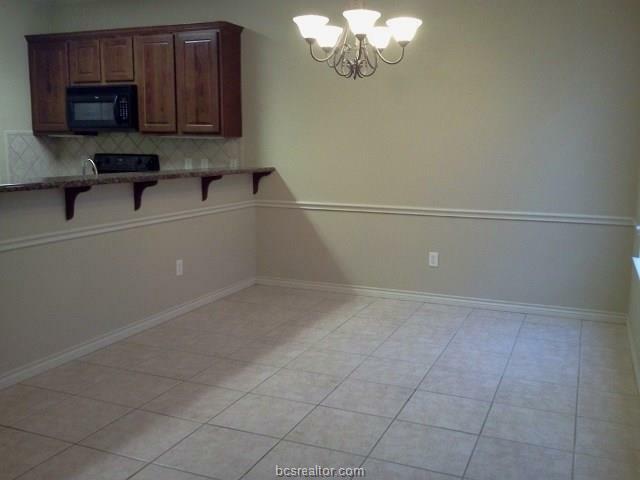 This condo is located close to TAMU, Blinn, restaurants, shopping and entertainment. Listing information © 2019 Bryan-College Station Regional Multiple Listing Service. Listing provided courtesy of Georgia Ruth Matthews of Finders Keepers Re Sales.